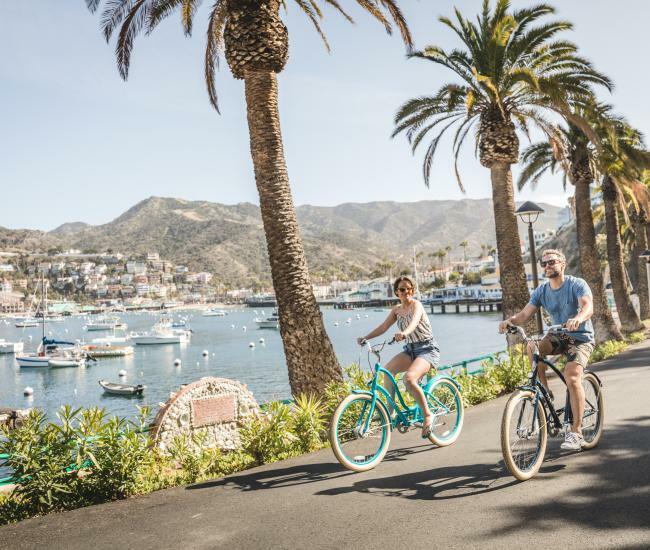 Located at the foot of the Green Pleasure Pier, the Visitor Center can provide information about transportation, accommodations, activities and events. 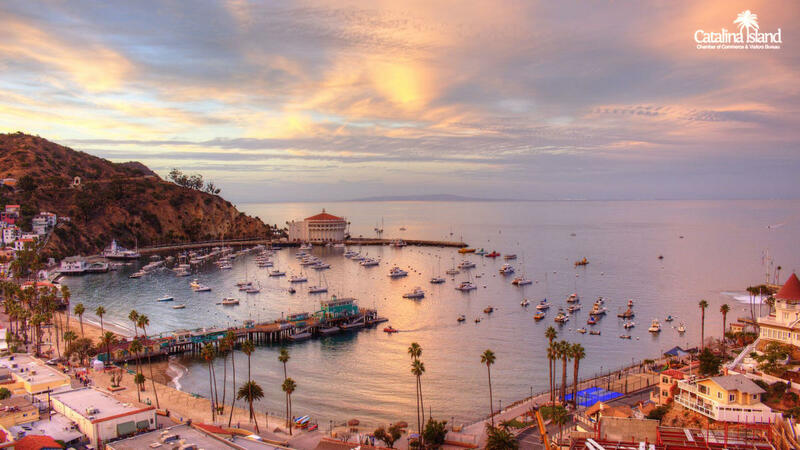 Open daily, hours vary seasonally. 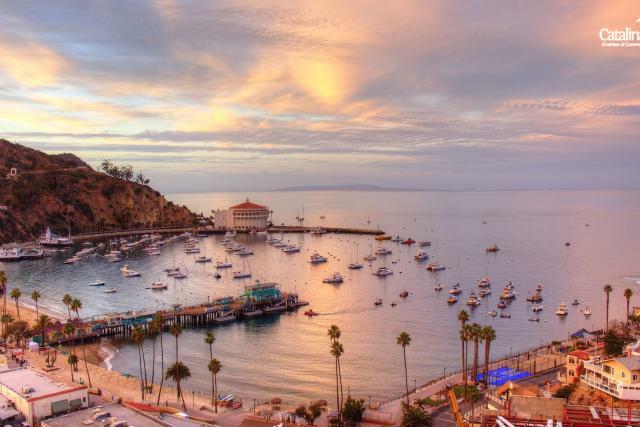 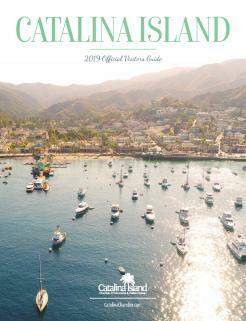 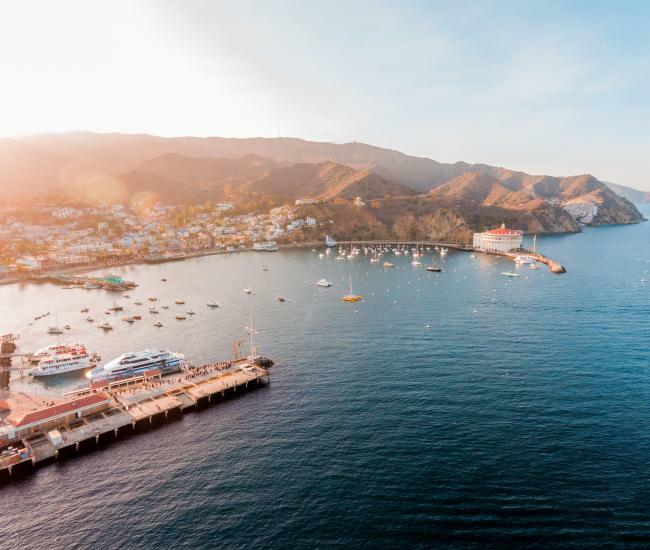 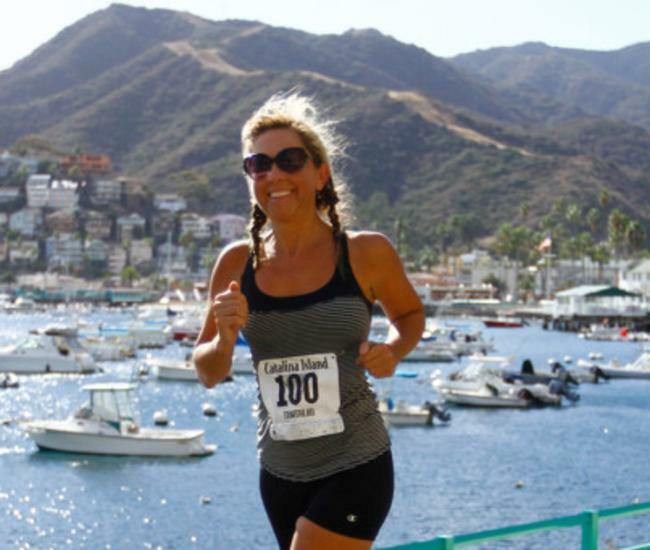 Click here to view or order our 2019 Catalina Island Visitors Guide.